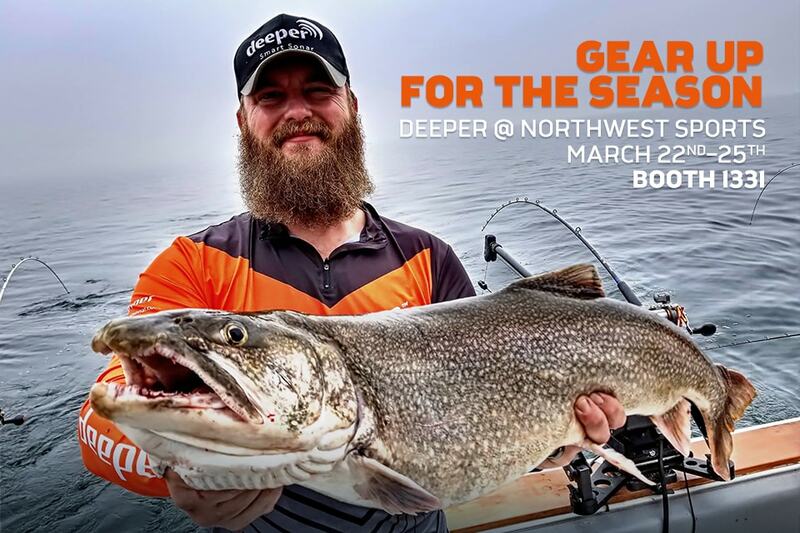 We’ll be at the Twin Cities’ biggest outdoors event this March – and it’s the perfect opportunity to get geared up for the new season. Why not make this season your best ever with the world’s leading castable fish finder? To see the Deeper Sonar for yourself, and talk to the team about how it can give you the edge from shore, kayak, boat or on the ice, head to Booth 1331 at the Northwest Sportshow. The event runs March 22nd – 25th and has an incredible range of activities and talks, plus all the biggest names in fishing and hunting gear. So get ready to have a great time, and discover smarter fishing with Deeper.